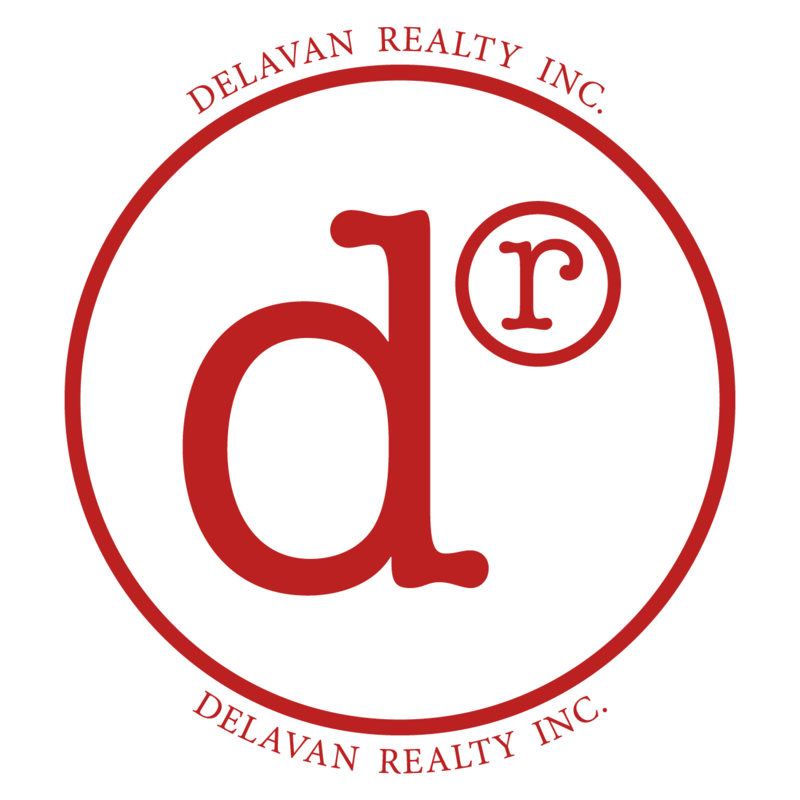 Delavan Realty, Inc. is a family owned boutique real estate firm providing Residential and Commercial brokerage as well as property management services in the Greater Portland Metro Area. Our office is located in Beaverton Oregon and we specialize in the close-in East side of Portland through Downtown PDX, NW, SW and the West-side suburbs. We have great diversity in clientele from all walks of life and take pride in our ability to provide white glove service to each and every one. Whether buying or selling a home or business location, leasing a business space, developing a subdivision or investment property or in need of property management services, the Delavan Realty, Inc team is ready to serve. Our team of Brokers, Property Managers and support staff has the education, training and experience to get the job done right ensuring a life-long relationship with our clients and friends. We are honored to serve you! Our brokers know the area and are ready to help you find your next dream home! ©2019 Delavan Realty, Inc.. All Rights Reserved. Delavan Realty, Inc. supports the principles of the Fair Housing Act and the Equal Opportunity Act. For information on fair housing and free housing counseling, please visit www.hud.gov.